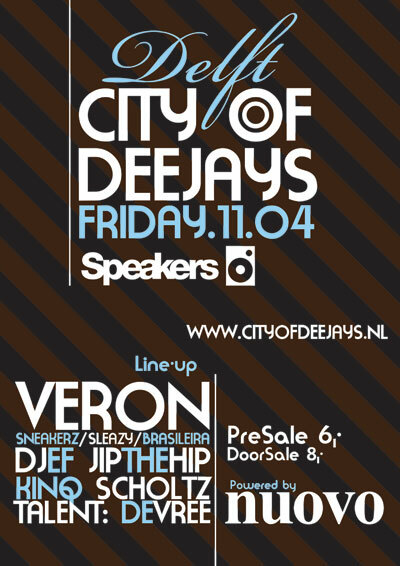 On April 11th we will play at the City Of Deejays party at Speakers in Delft. For more info and e-tickets check out www.cityofdeejays.nl! Think you should be on the guestlist? Use the contact form to let us know..